While I may share my stories, the point of the presentation was to stimulate yours. 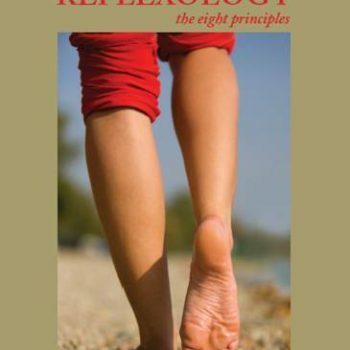 How did your interest in reflexology unfold? How did you turn your study into a career? Or did it simply stay an interest? I began my studies with absolutely no intention of opening a clinic or making reflexology a career. It was to be an interest outside of what I had been focused on for many years. 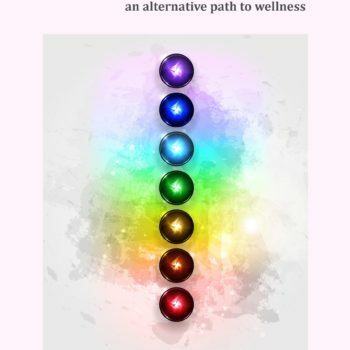 I wasn’t particularly interested in helping people with their health issues, as I had held very definite ideas on sickness and health for many years. I really had no idea what I was going to do with this newly acquired information. So, with those thoughts in mind, I came to the last module of the course. It was supervised practical work with the public, putting into practice the client/practitioner experience. I could never resist a challenge. Maybe that was the gauntlet that needed to be thrown down. That was when I decided to make reflexology a career. Like many of us, I had financial commitments, so I couldn’t just leave my paid employment and set up a practice. So, I began part time instead. But by October 2000, my position as secretary had become untenable. I had gained confidence as a reflexologist and believed I was ready to become fully self-employed. The only condition I put on myself was that if I couldn’t make it work within six months, I would look for another job. Of course, that never happened. Shortly after I resigned from my position as secretary, I went to the RAoA national conference in Tasmania. I wanted to do a bungy jump. It was to be more like a ritual, my transition into the unknown. I would take this mighty leap into an unknown space, knowing I would be safe. I couldn’t find a bungy jump anywhere in Tasmania at the time. So, in setting up my clinical practice, I had to put many of my theories into action. One being, that practitioners, of any modality, are not in competition with each other. Theory is all very well, but useless if you don’t test it out. Firstly, I rented a shop which was very close to four other natural therapy clinics. Nobody has my product, just as no other practitioner has yours. We attract, who we are. I was new in the business world, naïve and overly trusting. I had never heard of due diligence. The shop lease eventually ended in mediation. This experience taught me to say what I thought, and hold firm to what I believed to be true. After that, I rented a room at a nearby counselling service for many years. I also set up a clinic at home and joined a natural therapy practice at Paddington for some time. That’s how MY interest evolved, so how did I maintain it over the years? But, more importantly, how did YOU maintain your interest over time? Passion and interest can wane at times, then regroup and come again, sometimes with added enthusiasm. What is it that keeps YOU going? I think my interest and career in reflexology remained because I could appreciate the personal value that this professional career was offering me. I understood the role reflexology was playing in my personal growth. I relaxed and enjoyed talking to people and sharing my ideas. Working for myself gave me the freedom to choose my own hours. My boundaries were being stretched, and that was a good thing. My tunnel vision had opened to all sorts of possibility, as well as things that once I would have disregarded without a second glance. It introduced me to like-minded people who were interested in my ventures and encouraged me. And, there was also the social aspect of the association meetings. They were more than gaining CPT points. Another benefit of continuing with my career for so long was that I understood the role clients were playing in my personal growth; I’m not sure if they did. I knew the Universe was guiding me through them, by sending information and direction. For the greater part, I did not allow clients to become personal friends even though friendship was what some clients were looking for. I learnt early in my career that it could result in an unbalanced relationship which would become a drain on my time, energy and emotions. That might seem a little critical, but unless a relationship is an equal balance of give and take, it becomes difficult to maintain over time. My reflexology practice was a business; not a hobby, a passing interest or a humanitarian exercise. It was a professional encounter apart from my personal life. Just make sure that whatever you do in life, you do it on your terms. I made boundaries, and honoured them. I was empathic while at the same time detached. I didn’t pretend to have all the answers. I was authentic and didn’t try to impress clients. I kept what I did and my results in perspective. Whether your pursuit of reflexology evolved into a clinical practice, or simply remained an interest, it has the ability to stretch your boundaries and change your perspective on life. 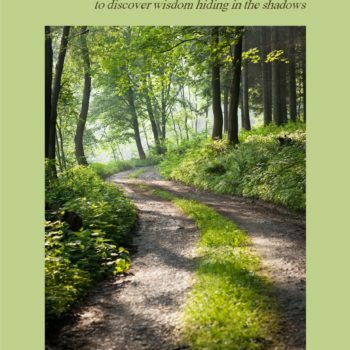 Whether it is in setting up a clinic or communicating with a difficult client, it can help you to identify and resolve your own issues and encourage healing on a physical, mental, emotional and spiritual level. In understanding the role reflexology plays in your personal growth, it is no wonder that many of us have continued to practice this therapy over a long period of time. 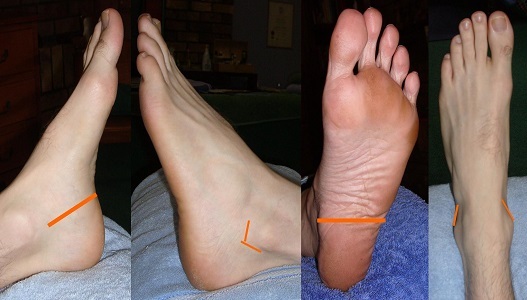 How have you expanded your interest in reflexology, and have the results met your expectations? 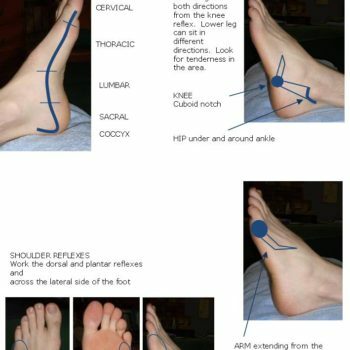 What maintains your interest in reflexology? 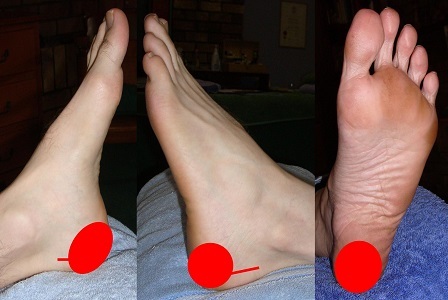 What affect has your interest in reflexology had on other areas of your life ? What are the most profound messages your clients have delivered to you? How do you respond to needy clients who can drain your energy?